Incorporating something new into your diet can be a challenge. Many of us are creatures of habit, particularly when it comes to what we eat, which can mean eating the same meals week after week. Whilst this is convenient, it’s not the best thing we can do for our gut. Meal planning can help with budgeting, time management and shopping lists, but how often do we think about our health when we’re deciding what to eat for the week? 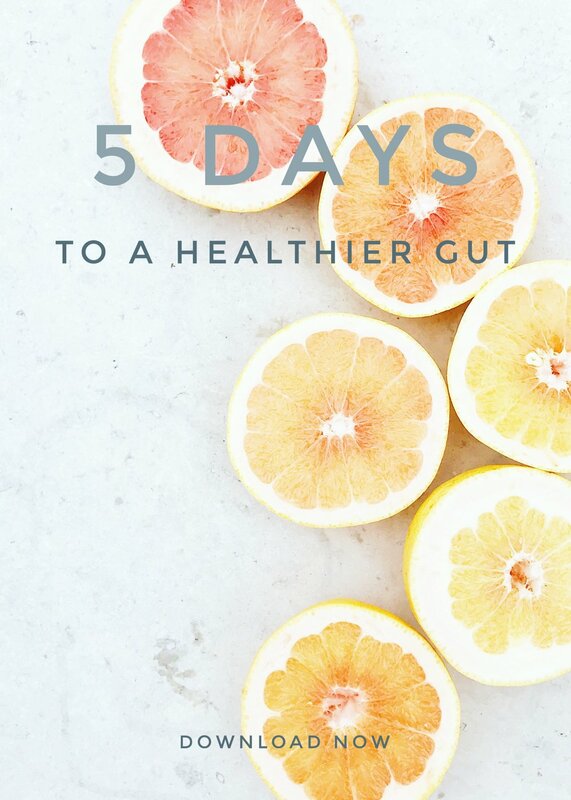 More specifically, do we think about our gut health?